Jeremiah had been set apart for the Lord from his conception. His prophetic ministry was not only to Judah, but he became God’s spokesman to gentiles, and worldly kingdoms as well. He felt ill-prepared for such a responsible role and argued that both his young age and his lack of good oratory skills disqualified him from this tremendous task. 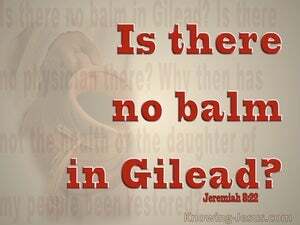 Alas, Lord God! he bewailed, Behold, I do not know how to speak, because I am but a youth. 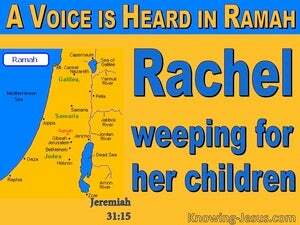 Jeremiah is known as the 'weeping prophet', for he mourned over Judah's shocking spiritual condition and the gross apostasy, into which they had fallen. They had rejected the principles and practice that had been delivered to them from God. They had turned to the hypocritical religious practices of the surrounding pagan nations - integrating false gods and evil worship into the heart of their religion. 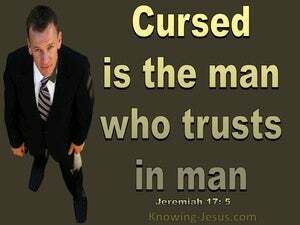 Jeremiah's public ministry... calling the nation of Israel to repent of their sin and turn from their hypocritical religiosity, was treated with indifference and contempt by his fellow-countrymen, causing this man of God deep distress. 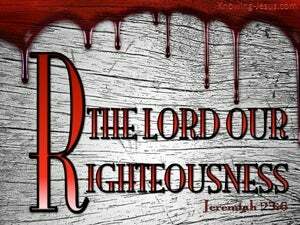 The unresponsive attitude of the people and their indifference to sin gave rise to his great lamentation, which is recoded in Jeremiah, chapter 9. The sovereignty of God cannot be compared with anything that is in the heavens above or in the earth beneath or in the waters under the earth for God alone is the uncreated, eternal, sovereign God of the universe. 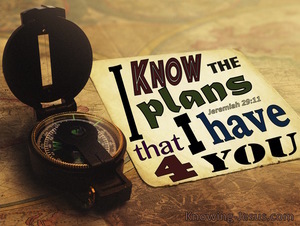 Jeremiah foretold the dispersion of Israel, and witnessed the terrible destruction of the temple and devastation of his beloved city of Jerusalem. He understands that God's people have no excuse for sin nor does their privileged status as God's chosen people exempt them from His rod of correction. 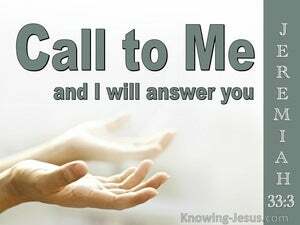 And though he laments the forthcoming judgement, Jeremiah prays for God's mercy upon his people. God is holy and He cannot look upon sin, while man is a sinner, who has a sin nature, which is always and forever, at enmity with God. This state of affairs caused a total, and eternal separation to exist between God and man - and between man and God. Jeremiah was known as the weeping prophet for he not only warned Israel that disobedience towards the Lord would result in their dispersion amongst the nations, but he was also one who warned of Judah's final downfall and witnessed its devastating destruction - and he wept bitterly, as he watched the Presence of God withdraw from the Temple of the Lord. From start to finish the Bible outlines God's plan of salvation for all mankind and centuries before the birth of Christ Jeremiah, (the weeping prophet), foresaw that the gentiles would one day turn from idols to God.. during a time when His chosen people Israel would be set aside for a season - due to their ongoing, spiritual idolatry. 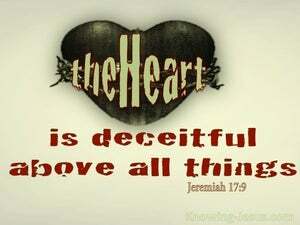 Jeremiah was a sensitive man who wore his heart on his sleeve. He had been divinely called to denounce Israel's spiritual apostasy and proclaim severe judgement upon them. They had gone astray and had willingly become embroiled in the practices and perversions of their pagan neighbours. 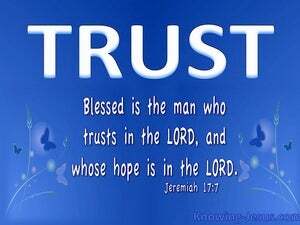 The nation who follows the Lord is a blessed nation indeed, but the Lord God will lift His hand of protection and even send judgments on a nation that turns its back on God or openly defies His word. 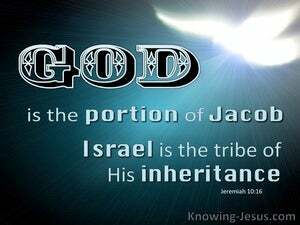 Ancient Israel is such an example of a nation that denounced their God and although individuals, like Jeremiah within that nation chose to trust in the Lord - inevitable judgement comes when a nation openly defies their God. 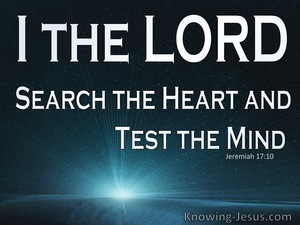 Jeremiah was facing difficult times and the Lord wanted to teach him a special lesson, so that He could understand why such hard times were coming upon the nation of Israel. 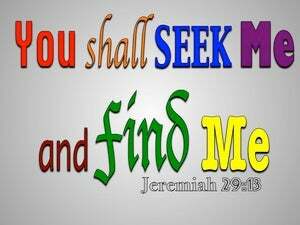 So, He sent Jeremiah to the house of the potter where Jeremiah started to understand God's truths. 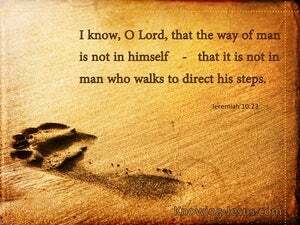 Jeremiah saw the skill and wisdom of the potter as he formed and fashioned a pot on his turning wheel - and as he fired and baked the pot in the furnace of fire. 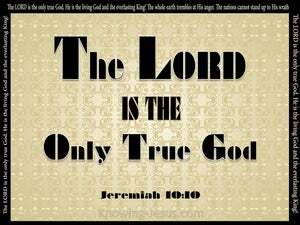 Jeremiah had warned that Israel's idol worship, which had replaced their devotion to the true and living God, demanded the destruction of all they held dear and everything in which they placed their trust. BUT GOD Who is loving and gracious, long-suffering and faithful, pronounced His bitter rod of severe chastening would also prove to be His blossoming staff of sweet comfort and peace, grace and mercy - love and hope and joy. 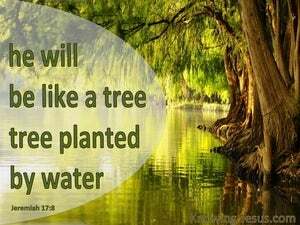 The promises of God pepper the pages of scripture like crystal droplets of sparkling rain, sprinkling life into a dry and dusty desert. 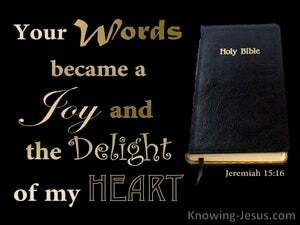 They tumble and glimmer through the Word of God like a myriad of twinkling stars, peeping through the glowering skies of doubt and sorrow - refreshing the soul, giving hope to the faint-hearted and encouragement to the weary in heart. A day is coming when the nation of Israel will have to go through a terrible period of the tribulation, that is unparalleled in human history. 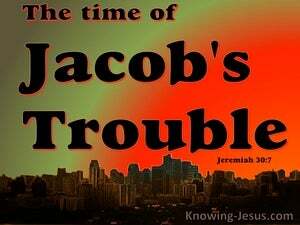 It will be an awful day of unprecedented distress; slaughter; fear and trembling - and it is called: “ the time of Jacob's trouble'. No other time will be like it - HOWEVER, Israel will be saved out of it. But why? Why does Israel have to go through this terrible time of deep distress? 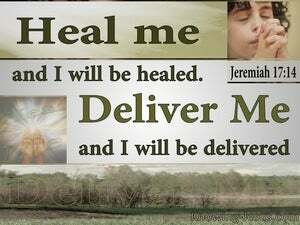 Jeremiah’s prophetic ministry lasted for about fifty years. He was called by God to expose the nation’s sin, and to warn them of God’s impending punishment for their gross apostasy, their captivity into Babylon and their inevitable dispersion. 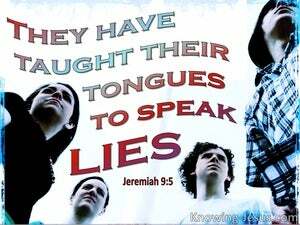 But Jeremiah’s warnings of holy discipline went unheeded by the vast majority. 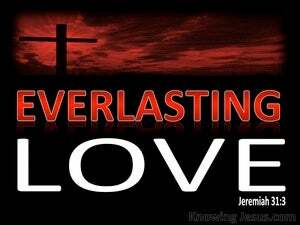 Jeremiah was the prophet, who wept when he witnessed the downfall of Jerusalem, and the destruction of the temple. Warnings of apostasy flow through his writings, and he is the one who labelled the great tribulation, 'the Time Jacob's trouble'. 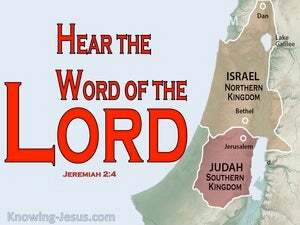 Right in the centre of Jeremiah is a passage which prophesies of peace, prosperity, comfort and hope for the kingdoms of Israel and Judah. 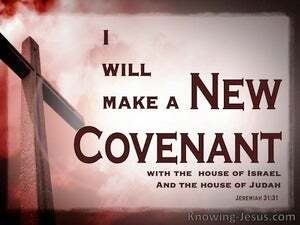 National restoration; universal redemption and the spiritual healing of both the northern and southern kingdoms are the key elements, while echoes of God's judgement on the wicked precede and follow this message of hope for Israel. 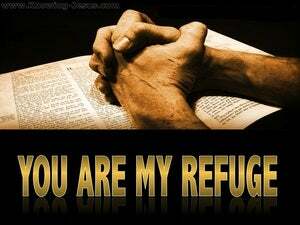 The people of Israel were in a precarious position, with anarchy within the camp and enemies on every side. 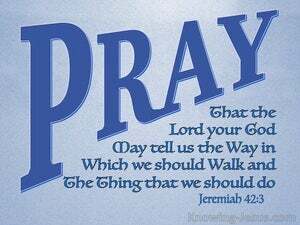 And so they pleaded with Jeremiah to pray to the Lord on their behalf: Pray that the LORD your God will tell us the way we should go, was their earnest plea, and pray that He will tell us the thing that we should do. 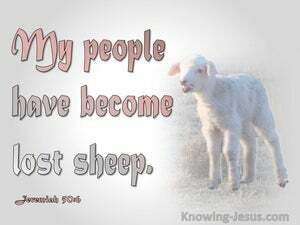 From Abel to Abraham, from Moses to David and from Amos to those men in the fields of Bethlehem, who were keeping watch over their flocks by night, we see God using shepherds, as an illustration of His loving-care, for the needs of His people, Whom He describes as little lambs and wandering sheep - who have been led astray by false, destructive and idol shepherds.